Television actor Shaheer Sheikh is someone who melts your heart. Currently, the actor is in Indonesia for the launch of his show Daastan-E-Mohabbat Salim Anarkali. Here, apart from work he had a candid moment with his ex-girlfriend as well. 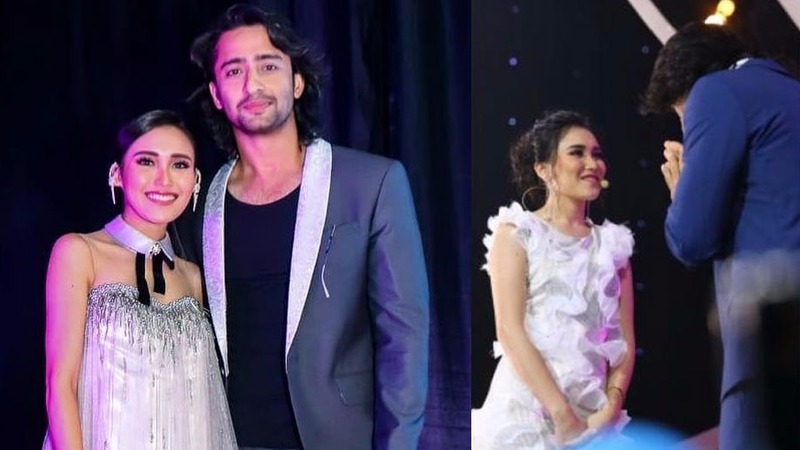 Shaheer who has been seen in multiple Indonesian projects apologised to his ex-girlfriend Ayu Ting Ting publicly. After doing a romantic dance, the ex-couple hugged it out. Shaheer took the opportunity to say sorry. He said that it’s been a long time since they have spoken. Though his intentions were never to hurt her if ever he has done, he is sorry for it. In response, Ayu said that she has forgiven him. The duo was in a relationship in 2015. 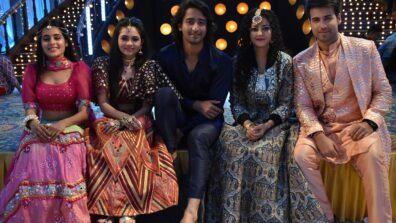 Reportedly, the actress helped Shaheer in settling down in Indonesia and get acquainted with the language and culture of the country. Unfortunately, it was the language that became the reason behind their separation. 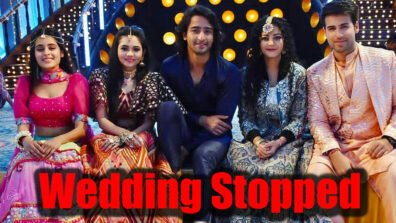 Shaheer Sheikh is currently part of Star Plus show Yeh Rishte Hai Pyaar Ke. Now, access your favourite entertainment news, views and reviews, scintillating videos, lot more, at the click of a single icon! Have you read these stories? Yeh Rishtey Hain Pyaar Ke April 12, 2019 Written Update Full Episode: Cops arrive to arrest! 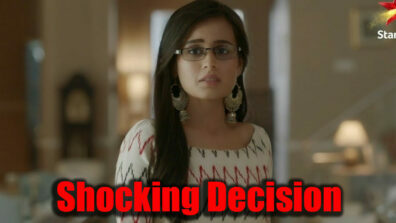 Will the girls be saved by Abir and Kunal? 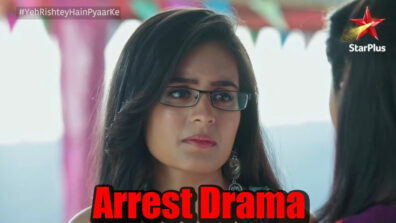 Yeh Rishtey Hain Pyaar Ke: Police to arrest Mishti?